Well, at least this latest drunken mishap to go viral won’t have any lasting repercussions. 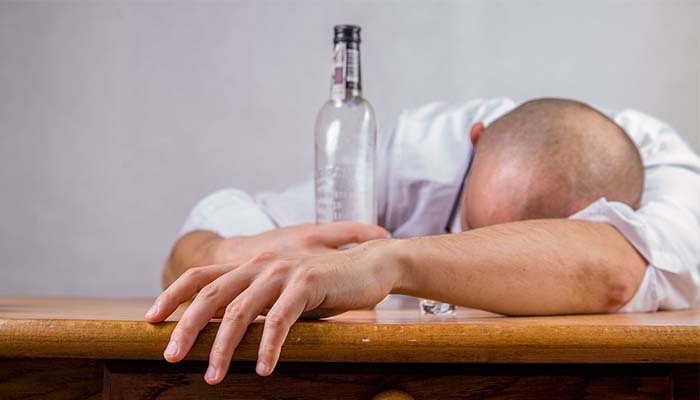 A man got so hammered he fell asleep – in the wrong house. The “highly drunk” 20-something was discovered snoozing in an armchair at 5:00am in a house in Rushden, UK. According to local police, the man entered the property through the unlocked front door and picked up a wallet before dozing off. Although the inebriated individual was initially arrested on suspection of burglary, he was released soon after as no intent could be established. On Twitter, officer Lizzie Hampson said: “Highly drunk male walked into the wrong house, picked up occupants wallet and put it in his pocket, then went to sleep in the armchair.